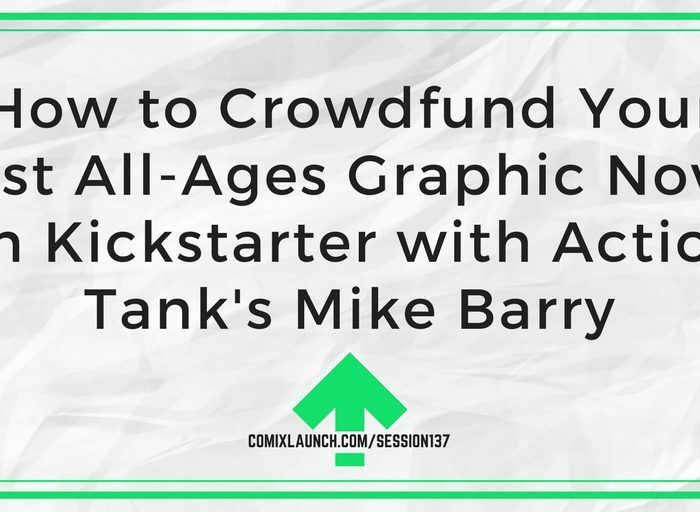 Learn how creator Mike Barry turned a notebook of doodles drawn on the commute to his day job into a successfully funded Kickstarter graphic novel for kids. The first thing Mike did to prepare for Kickstarter success. 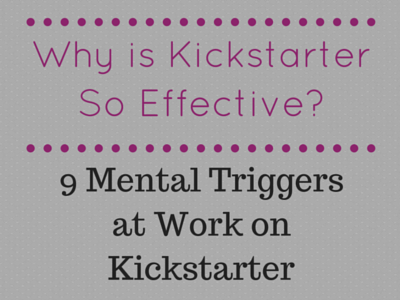 How Mike tapped into the power of local media during his launch. 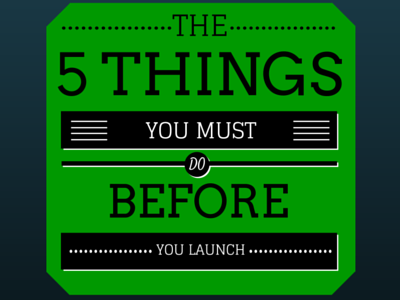 The 4 Biggest Lessons from Mike’s first launch. 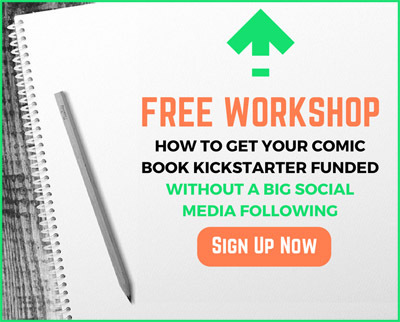 Plus: Listener feedback on recent ComixLaunch guest lessons! StickerMule custom stickers and more. Go to ComixLaunch.com/stickermule and get a $10 credit on your next order. Mike Barry is a writer, artist and all-round nice guy from Sydney, Australia. 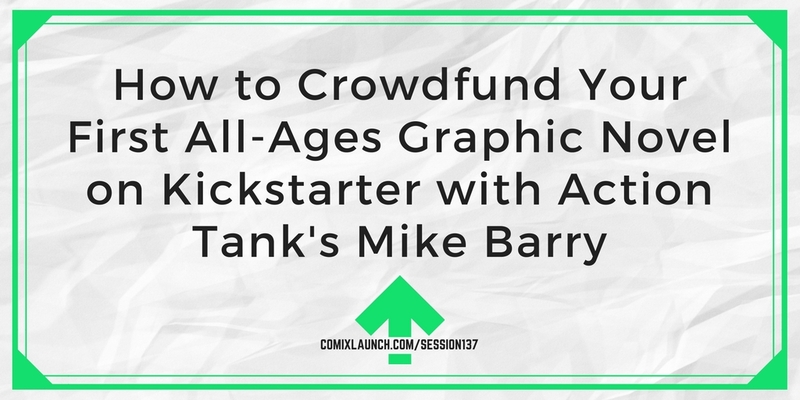 He created the graphic novel Action Tank because he loves comics and he loves kids, and will take any opportunity to bring those things together. Go on a doodle hunt. Find one doodle or germ of an idea you’ve forgot about that’s worth resurrecting and implementing!